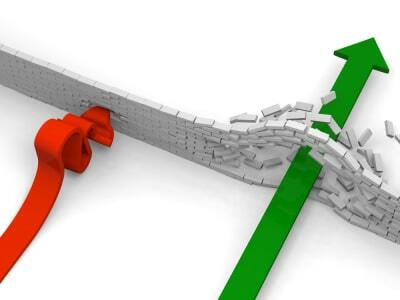 It’s time to breakthrough the challenges and the resistance that you face. Are you feeling resistance on your Journey as a Child Care Business Owner? If so, I want you to know this: resistance is a clear indicator that you must increase your Capacity (as a Business Owner), Think Bigger, Increase the Lid of your Business & Leadership and so much more! I am no stranger to resistance. In fact, I have always viewed resistance as my indicator to go to another level. Moreover, Resistance is what motivated me to move my daycare out of my home into a larger location and it also caused me to further my education as a Business Owner. Furthermore, resistance does not feel very good and if you allow it to get to you; you could fall into this trap—> you may begin to wonder if you are on the right path or not. Take it from me, anything that is too easy, will not challenge you to Grow! In other words, It’s time to Push past resistance and plan to be present at the upcoming Child Care Business Owner Teleseminar on January 3-4.Where you will discover how to Think Bigger, Get empowered to as a Leader and a Business Owner. Along with getting quality care tips and enrollment building strategies for success in 2014! During our break out sessions on the Teleseminar, 4- lucky Childcare Business Owners will have a chance at winning a Free coaching Session with me or my Guest Coach! That lucky winner could be you!! 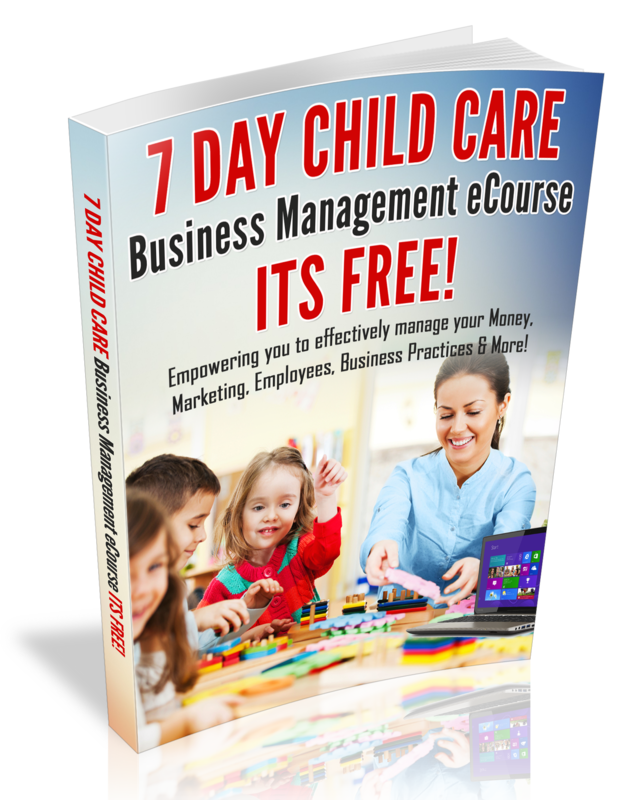 I want to personally invite you to join me and my Guest Business Coach (Andrea Dickerson) via Teleseminar, so that you are empowered to break through the restraints of resistance and go to another level in the Business of Child Care in 2014!